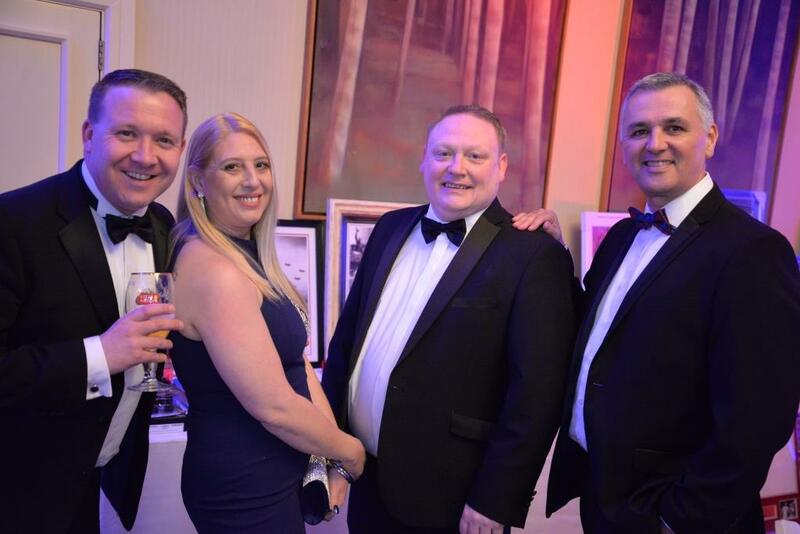 Incentive FM’s annual Charity Ball has raised over £12,000 for its chosen charities, Scotty’s Little Soldiers and Cash for Kids. 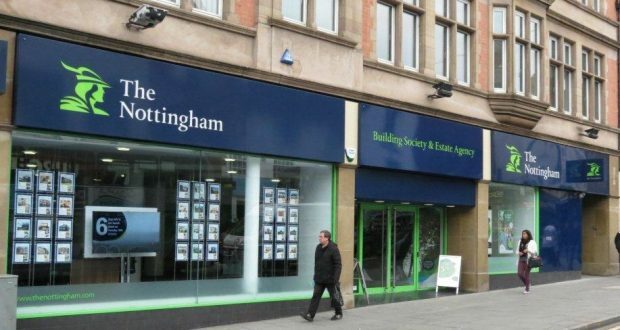 Held last week in Sheffield at the Hilton Doubletree Hotel in Sheffield Park, the event attracted around 200 guests from the facilities management sector and wider business community. The ball, now in its fifth consecutive year, was hosted by Incentive FM and included a blind and silent charity auction, raffle, three-course meal, magician, and live entertainment. Scotty’s Little Soldiers is dedicated to supporting bereaved children who have lost a parent whilst serving in the British Armed Forces and Cash for Kids works to provide underprivileged and sick children in local communities with a brighter future. 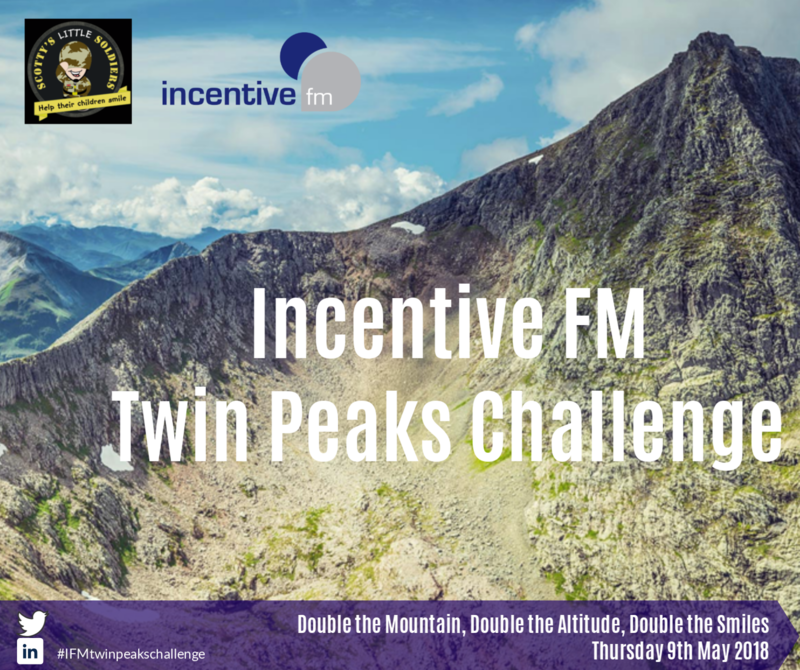 Incentive FM has secured a new five-year contract with Bluewater. 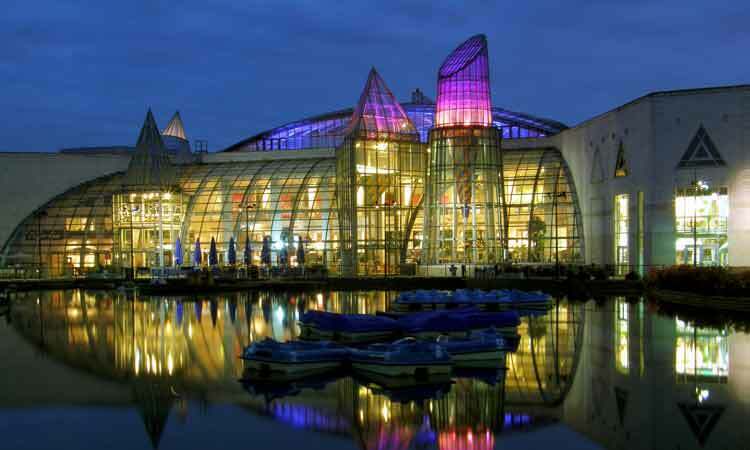 Incentive FM has secured a new five-year contract with retail and leisure destination Bluewater. This deal follows “the operational delivery and strategic management of the contract for the last three years”. Under its terms, Incentive FM will continue to deliver a full portfolio of security, cleaning, mechanical and electrical, concierge, landscaping, and management and administration services at Bluewater, which covers 240 acres at Stone in Kent. Since the start of the strategic partnership with Bluewater, Incentive FM has consistently adapted its services to fulfil the centre’s needs. 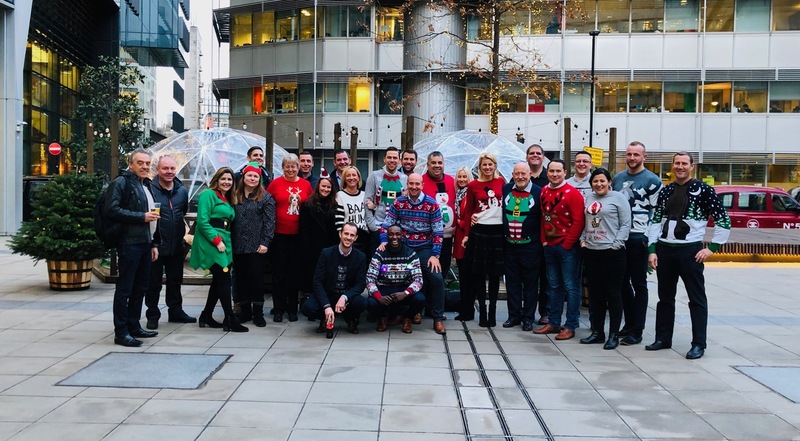 This has included providing innovative solutions, continuous improvement and added value by engaging with – and supporting – development of the skill set of the 300-strong team working on site. Incentive FM has a long affiliation with Bluewater, working in the early days before the centre opened as FM consultant and adviser to the landlord. 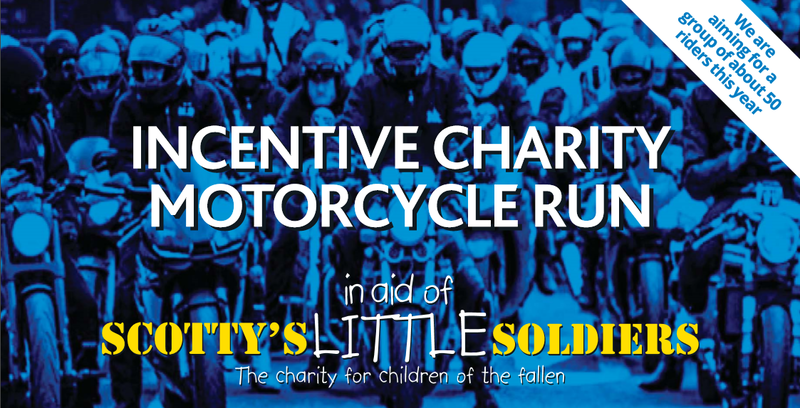 Incentive FM Group will be raising money for Scotty’s little soldiers with a sponsored Motorcycle Run from Rykas, Box Hill to Loomies, West Meon, on Friday 24th May 2019. 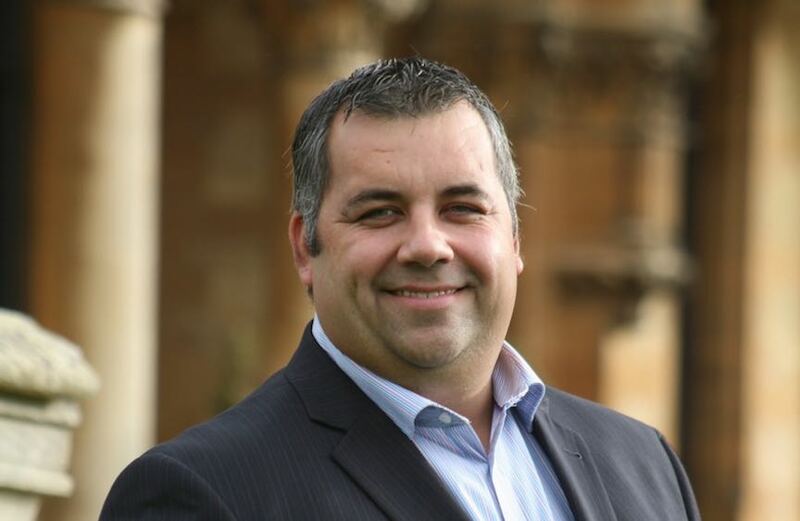 Incentive FM has achieved “Pacesetter” status under the UK Security Industry Authority (SIA) Approved Contractor Scheme (ACS), after being benchmarked in the top 15 per cent of 830 accredited security guarding companies. 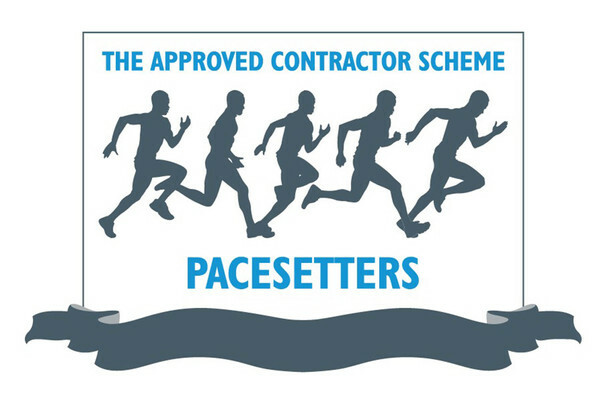 The ACS Pacesetters scheme was introduced to simplify the tender process for end-users by emphasising the importance of benchmarked scores in an annual assessment of security providers. “We have worked hard to deliver the results needed to become part of this elite club. Many leaders labour under the misapprehension that they’re better than their team thinks they are. Don’t fall into the same trap, says Martin Reed. The traits of a great leader are vision, passion, optimism and, most of all, integrity. These traits form the building blocks of trust between you and your team. It isn’t about the leader seeking glory or basking in the limelight; rather, it’s about making their teams happy and productive. Take football manager Jose Mourinho as an example. He’s always giving interviews and putting himself at the forefront of everything. Compare him with Dave Brailsford – the general manager of six times Tour de France-winning Sky Cycling Team – who focuses his efforts on supporting his team. Bad leaders are only interested in what their peers (and public) think of them, rather than their teams. It’s essential that great business leaders make sure they pass on the responsibility of leadership through their teams at all levels and don’t just see themselves as ‘the leader’. Research carried out by anthropologist Professor Robin Dunbar suggests that the human brain has a finite ability to hold down only 147 real relationships and, if half of those are personal, I can only hold around 70 work-related relationships. In a business of more than 3,200 staff and hundreds of clients we need leaders at every level if we are to connect not just with our staff, but also with clients, suppliers and wider stakeholders. The vision for our business is “to have staff who love working for us and clients who love working with us”, and we don’t focus on being the biggest or most well known. This has worked well for us. My job is to behave and be seen to be a great leader so the other leaders at every level in our business can have a reference point to be great leaders in their own right. Most leaders think they are better than their teams think they are. There is little data on this, but it is my experience. So how do I determine if my leadership skills are up to the job? Well, you can’t really get quantifiable feedback through surveys, for example, but you can get a feeling of the effectiveness of your leadership through small interactions with your team. It sounds strange, but you know when people truly see you as their leader when they don’t see you as a leader. My team members trust me to help them through the tough times and they seek my counsel when they have problems. They know they can count on me for support. However, I know when people don’t see me as a leader – it is when they hide things from me and only tell me the good stuff, until they have absolutely no choice but to share the bad news. This is a sign that they don’t trust me and so I have to make sure I give them reasons to do so. Often, they have had bad experiences in previous companies where they may have seen a different leadership approach. If I am looking for inspiration, I talk to a friend of mine who is a senior nurse who heads a team in a children’s hospital. She has to lead in extremely stressful situations. When things are bad, she has to lead by example and her integrity is core to her beliefs. If her team members don’t trust her, the results could be catastrophic. When I am having a bad day because the latest bid we tendered for didn’t go our way I speak to her to put my working life into perspective!